With the concept of environmental conservation taking the world by storm, every sector is trying to contribute to the universal goals of eco-friendliness and hotels are not left behind either. However, there are only a few hotels that have managed to attain eco-friendly standards and even fewer that enjoy the best there is in technological advancements. This article shall discuss some of these hotels. 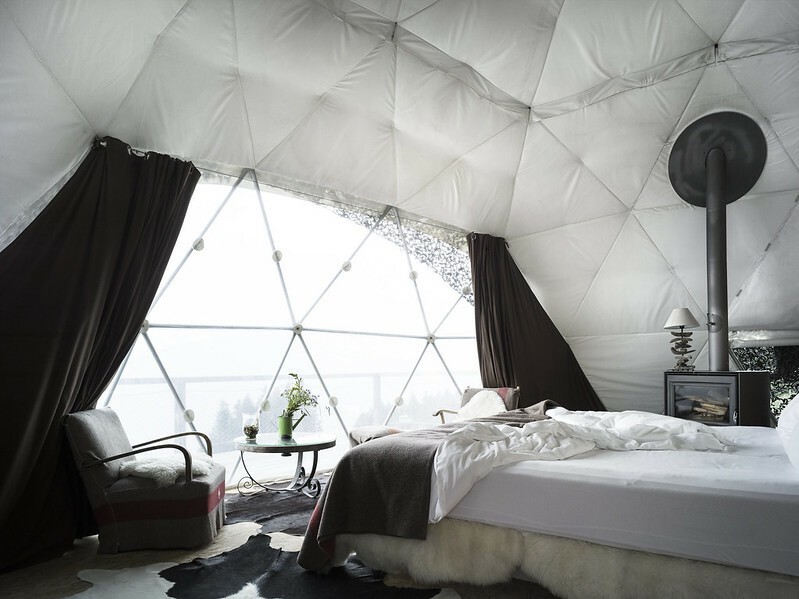 The Whitepod Hotel, or if you must, Hotel Whitepod is an innovative hotel comprising of geodesic domes and a central chalet. The hotel is strategically located just about 14Km from the Avoriaz ski area and about 22KM away from the wine museum in Chateau Aigle, Switzerland. The hotel draws its claim to fame from the well-furnished domed pods, fully fitted with sundecks and wood-burning stoves. You also get family pods as well as mezzanines with beds with upgrades that range from Nespresso machines, smart TVs and minibars. Some of the additional perks include ample parking, loaner ski gear, homemade hot drinks, cakes and fruits as well as a restaurant complete with a bar and saunas. The Park hotel at Hyderabad, with its picturesque beauty, is indeed one of the finest hotels in Hyderabad, India. The hotel is endowed with a breathtaking façade that is finished in jewelry and metal structures reminiscent of the legendary collections of Nizam. It is easy to see why the hotel evokes such nostalgia among locals, thus transforming the entire ambience of Hyderabad. The hotel also features perforated metals that go a long way in creating that cooling effect when it is so needed. The interiors are naturally illuminated in a fashion that does not only reflect masterpiece of craftsmanship but as a message to the cause of eco-friendliness. If you are looking for a spacious hotel with all the luxury and comforts of modernity as well as a touch of technological creativity, then The Park, Hyderabad is what you are probably looking for. 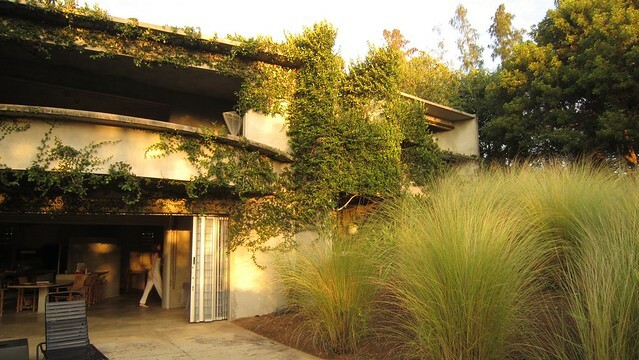 Finca Rosa Blanca Coffee Plantation and Inn is one hotel, whosе surrounding alone speaks volumes of the environmental consciousness of the designers and builders. 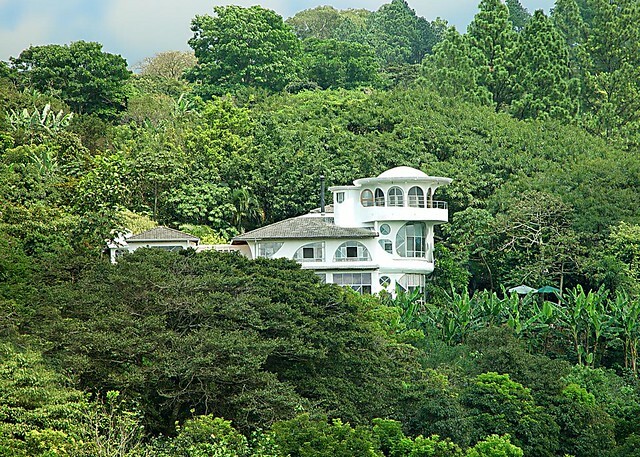 The hotel sits on a whitewashed building that’s located on a 12-hectare coffee plantation in Costa Rica. In terms of eco-friendliness, the hotel is designed with wood-beamed ceilings so that the interior climate is regulated as much as possible. Technological advancement is something you notice almost as soon as you set your feet into the rooms, thanks to the availability of reliable and free Wi-Fi. Other pleasant additions that enhance your comfort include kitchenettes, Jacuzzis as well as plantation tours that will surely stimulate your love for the outdoors. The hotel lies approximately 3.2 km from the Black Sand Beach and the first thing that strikes you when you first set your foot here is the solar panels which are indicative of the hotels efforts to conserve energy. The hotel is surrounded by 5 hectares of complete jungle and is located on-route from the Vieques National Wildlife Refuge. There interiors are lined with elegant Italian linen with living rooms and patios that offer an enchanting views of the sea. Topping it all is a cool outdoor pool with plenty of nature views. Base2stay Kensington is conveniently located within a 4-minute walk from the Earl’s Court tube station and is one of the iconic hotels in London. The hotel boasts of cozy and modern rooms fitted with all the convenience of contemporary accommodation facilities. Among the features include Nespresso machines, smart TVs, kitchenettes as well as a reliable Wi-Fi. You can look up to its spaciousness to offer full accommodation to all your family, thanks to the upgrades that saw the additions of family rooms with bunk beds. If you are visiting the city, you can hire a car in London as one of the swiftest means of getting there. The above-mentioned hotels are in a league of their own for in addition to offering the best accommodation to guests, they also foster environmental conservation through their eco-friendly designs, interior room features as well as exterior adds -on.